Ottawa, Ontario, Canada, this is my home. While some may think of Ottawa as a stodgy, boring town full of public servants and politicians, it is nothing like that if you get to know it. It is a vibrant city with many amenities at our doorstep - miles and miles of roads and trails for cycling, networks of ski trails, white water for paddling and great venues attracting renowned international artists. Best of all, Ottawa has a very active population that takes advantage of all the amenities that the area has to offer. The people of Ottawa are my main subjects. 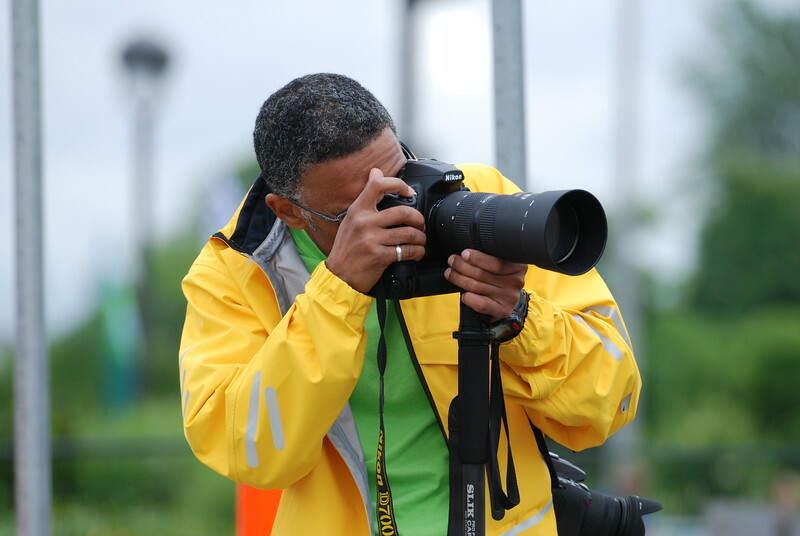 I am an avid cyclist, photographer, personal trainer and father.